fantastic service, nice people good and easy choice verry happy with this nice diamond ring. a perfect service from the beginning until the end. The diamond rings are very beautiful and of high quality. My order was quickly delivered. I was updated on the status by email, so I knew very soon when it would be delivered. I am very satisfied. How can I turn my diamond ring into a memorial ring? Are you going to get married soon? Would you like information on the tradition of wedding rings? 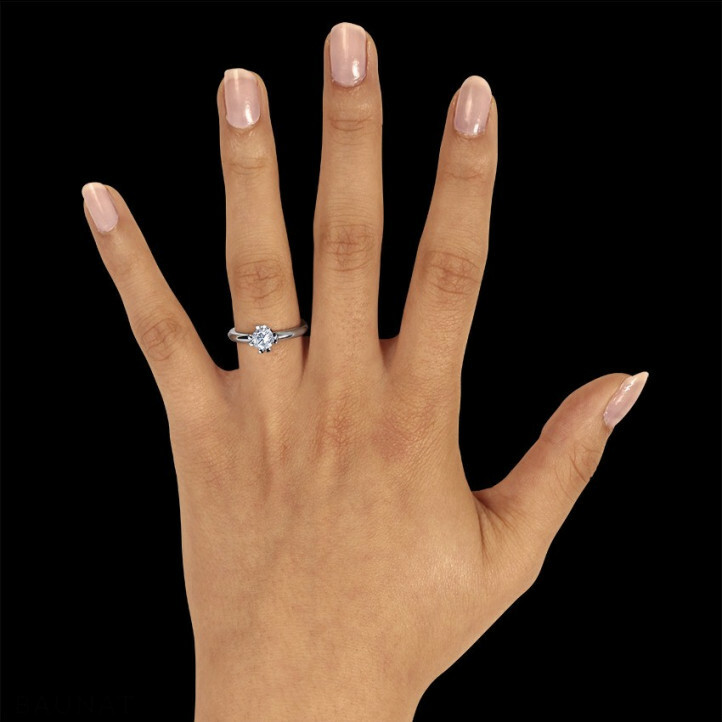 In this article, BAUNAT discusses the tradition of wedding rings. Contact us now to discuss your search for a wedding ring.